Uniting Massachusetts through Youth Service and Leadership. These words by 19th century orator Robert Ingersoll motivate Project 351's belief in the power of youth service to uplift and unite communities. 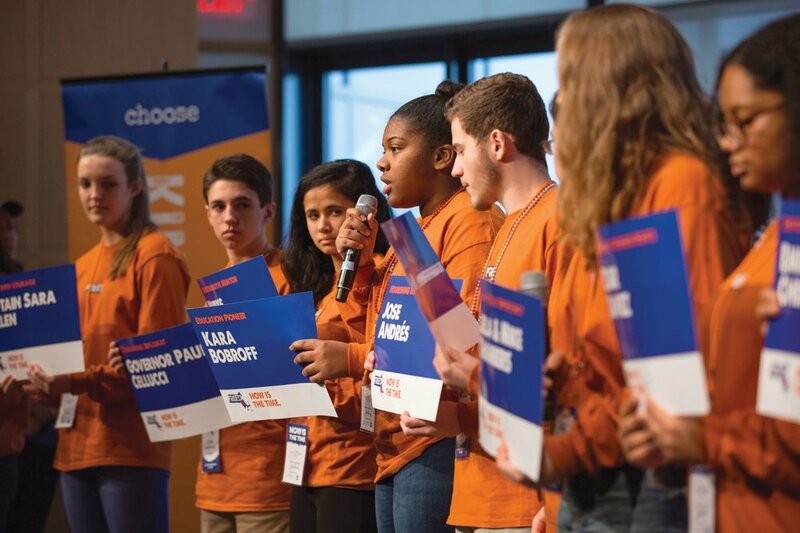 Project 351 is an independent nonprofit organization that builds a movement of youth-led service by engaging an unsung hero from each of Massachusetts' 351 cities and towns. United for a year of leadership and service, Ambassadors transform communities, elevate kindness, advance social justice, and gain the courage, compassion, and capabilities to lead change. Learn more about how Project 351 Alumni are continuing to make a difference after their Ambassador year. Kindness, compassion, humility, and gratitude. Every day and in all ways, Ambassadors reflect the core values of Project 351 as they serve and lead in their communities. To learn about our Ambassadors’ most recent service leadership, please visit our media page.